All Reedley homes currently listed for sale in Reedley as of 04/18/2019 are shown below. You can change the search criteria at any time by pressing the 'Change Search' button below. If you have any questions or you would like more information about any Reedley homes for sale or other Reedley real estate, please contact us and one of our knowledgeable Reedley REALTORS® would be pleased to assist you. 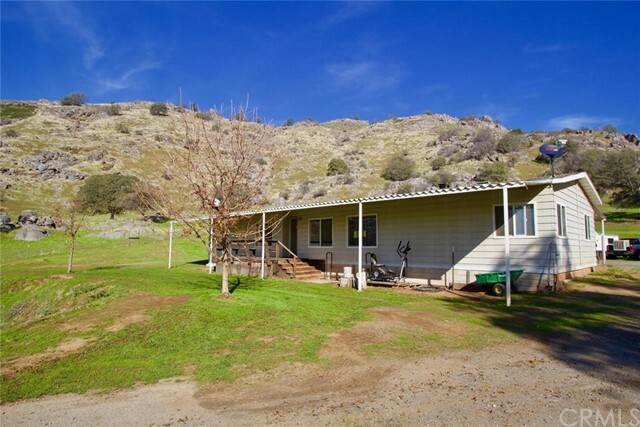 "Only min from Reedley,Squaw Valley and National Parks. Has a 1556 sf manufactured home with 2 drilled wells one is capped. Both APN #185-071-57 and 185-071-58 to be sold together. See MLS 514783 APN's could be combined or subdivided depending on desired use. Newer perimeter barbed wire fencing with multiple fenced areas for livestock. Come see the possibilities, location and landscape of this awesome opportunity." "The worth is on the lot .72 Acres of flat land where you can dream your house. The mobile home is on the need of a lot of work, to be a project. SELLER CAN FINANCE WITH A GOOD DOWN PAYMENT."